In mid-December, clients and friends of Saranac Partners gathered for an informal breakfast with the Right Honourable Nicky Morgan MP. Nicky Morgan, the Chair of the Treasury Select Committee, had been due to share her insight into the UK’s financial stability, and while she did speak about her work with the Committee in scrutinising the work the Bank of England does to stress test the UK’s banks, the focus of the conversation over breakfast was somewhat overtaken by the events of the preceding evening. 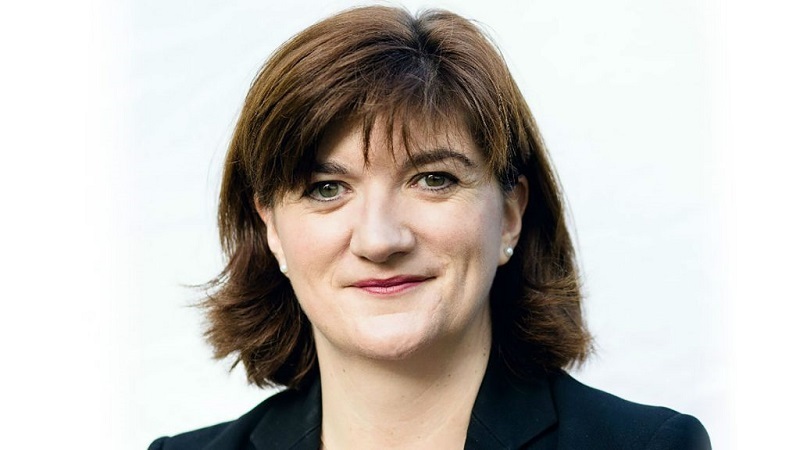 With the 48 votes needed to force a vote of no confidence in the UK’s Prime Minister having been reached overnight, Nicky Morgan was able to provide an insider’s view of how this development might unfold and its ramifications, both for the Brexit process and for markets. The Treasury Select Committee, which works closely with the industry to understand and address key issues, is currently focused on issues such as access to financial services by vulnerable consumers, funding for SMEs alongside financial stability. The Government’s bandwidth is now largely Brexit bandwidth, meaning that building momentum for any project that doesn’t pertain to the Brexit process is currently a secondary priority. The EU itself is a source of uncertainty in the finalisation of the Brexit process, with pressure arising both from the federal and the member state level.